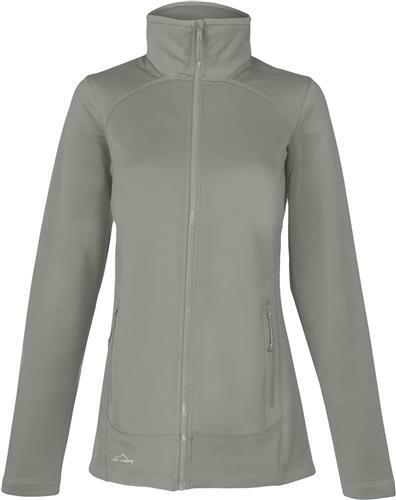 Made for movement, this sophisticated stretch twill fleece jacket has a smooth face and brushed fleece backing. Tonal welding details at the pockets and streamlined tailoring give it a refined look for indoor and outdoor uses. 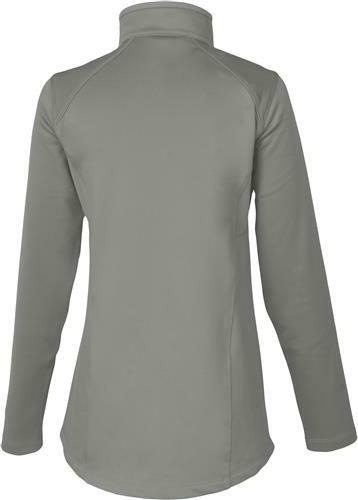 - 13.8-ounce, 94/6 poly/spandex fleece with an anti-pill finish.